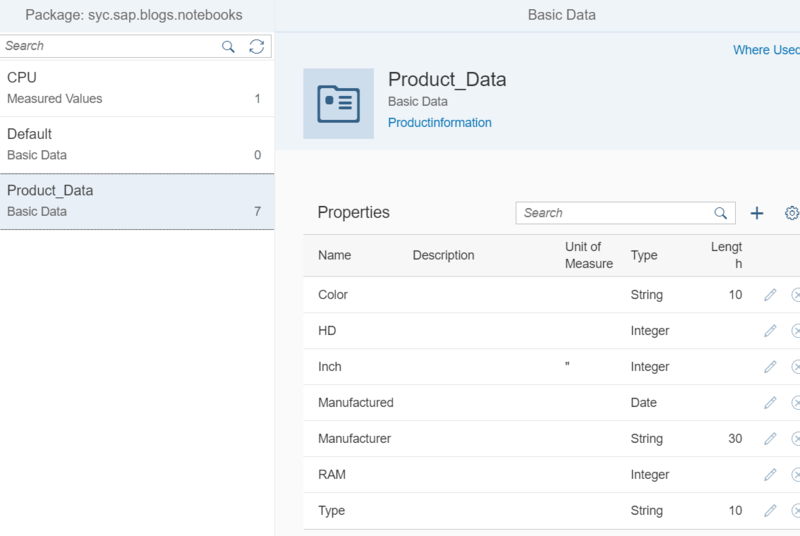 In this new Blog series, i want to cover a complete walktrough to SAP Leonardo Foundation IoT and my experience with this products. And hopefully u can see how easily u can create and work with this products, to “connecting things with people and processes“. 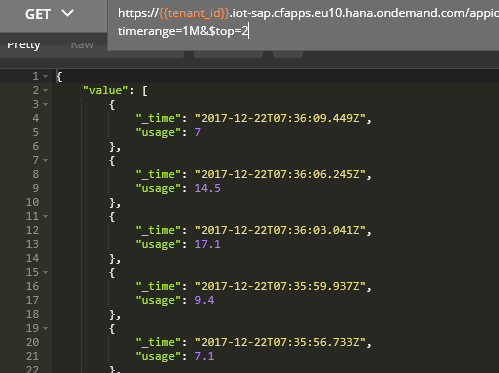 In my last blogs my primary focus was on the Technical services, in the upcoming blogs i want to guide you trough the IoT Business Services wich are bundeled in SAP Cloud Platform IoT Application Enablement (AE). 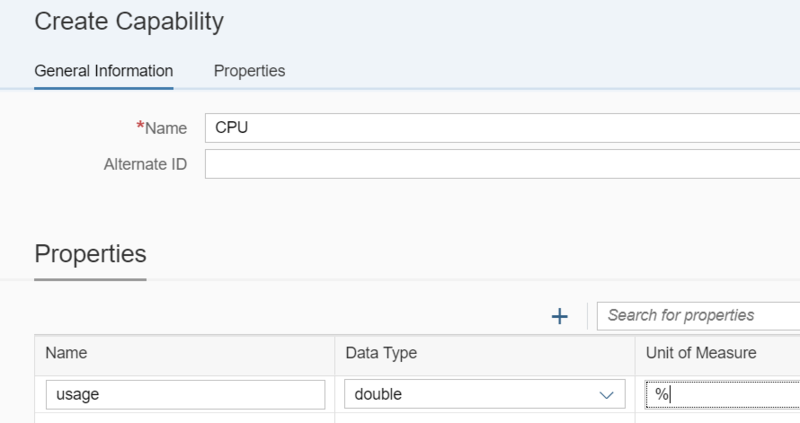 With SAP CP IoT AE we are now able to use diferent microservices/API´s to build up our virtual/digital twin. For our scenario we would now start already by the “Technical Services” to connect a thing to IoT service. 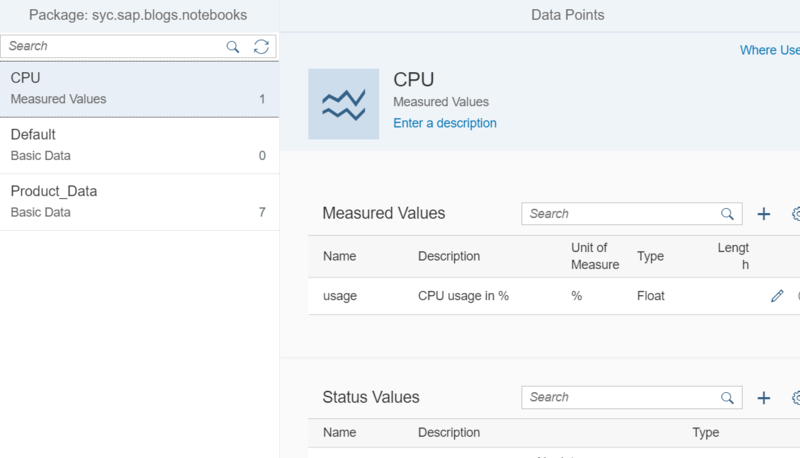 For the simplicity i would use here my notebook/CPU usage, but this also works for example on a Raspberry PI. 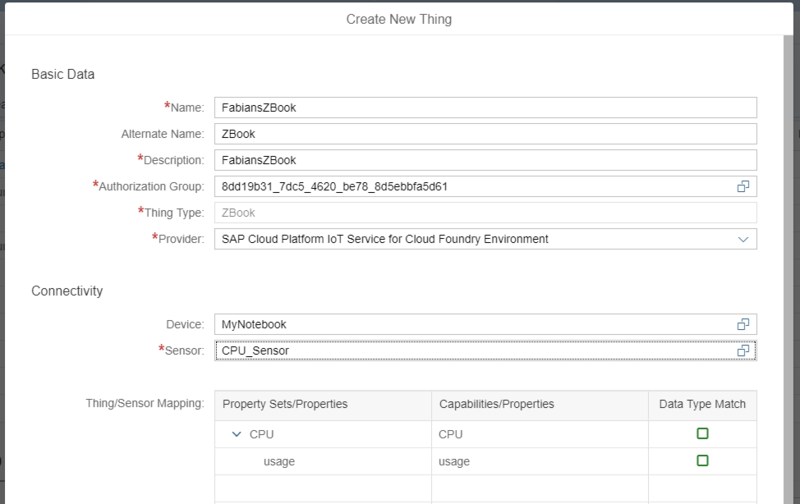 For the new SAP Cloud Platform Internet of Things for Cloud Foundry environment, the used script must be adopted, for this check the github link below. Please refer also to the offical documentation and additional to the latest release notes for changes, bug fixes an new functionalities. 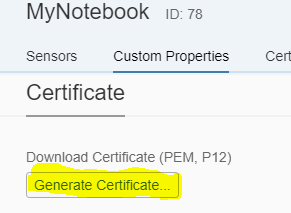 Important write down or copy the “Certificate Secret”, we need this in the next step for the creation of the key file. 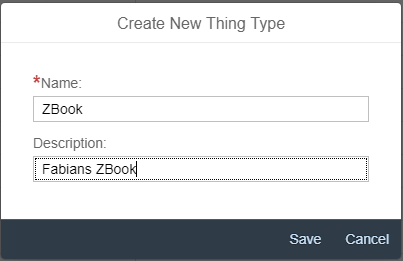 We still now prepared to send the data to SAP CP IoT service, by executing the script but this i not required. 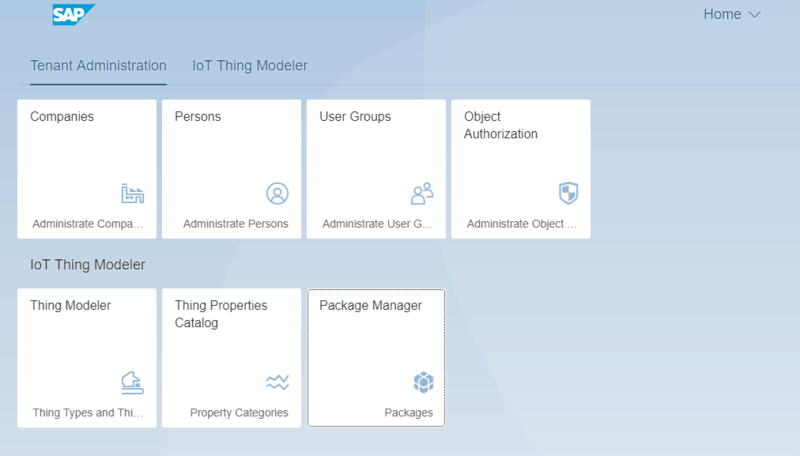 Because we want to build uour virtual twin, so lets enter SAP Cloud Platform IoT Application Enablement (AE). The entire point is now to enter the SAP IoT AE Launchpad were we cann access different applications. In FLP we can now see the different tiles for the Tenant Administration an the the IoT Thing Modeler etc. Important: Please have also a closer look in the detailed documentation about the “Thing Modeler” and his features here. 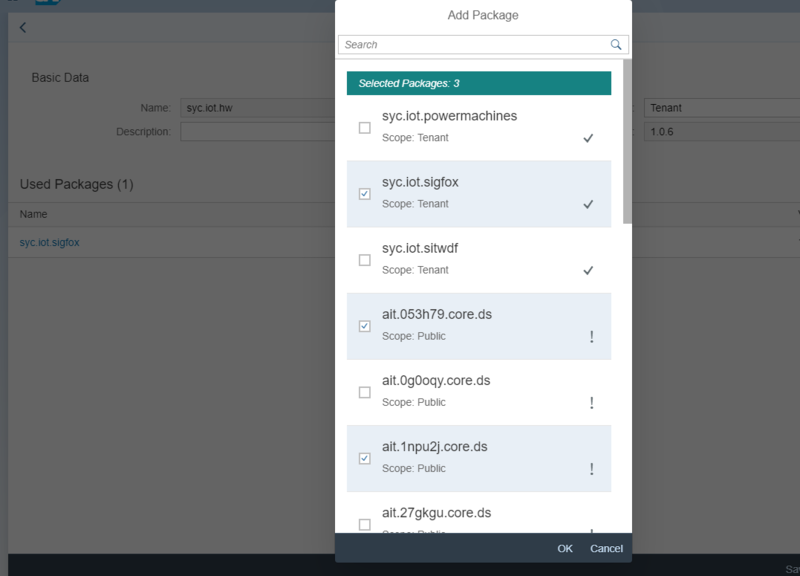 Our starting point is now the “Package Manager” to create a new package. A detailed documentation about “Packages” can be found here. If your package is e.g. defined as Tenant, you are able to reference to other packages. Also here pls check the documentation for detailed informations here. 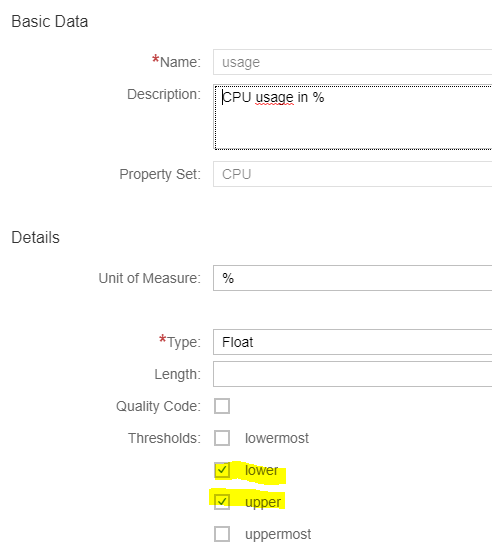 For the real “measures” we using the “CPU property set. Important: To define a “Property Set” from Type “Measured Values” its important to check this documentation for the successfully onboarding and the prerequisites. 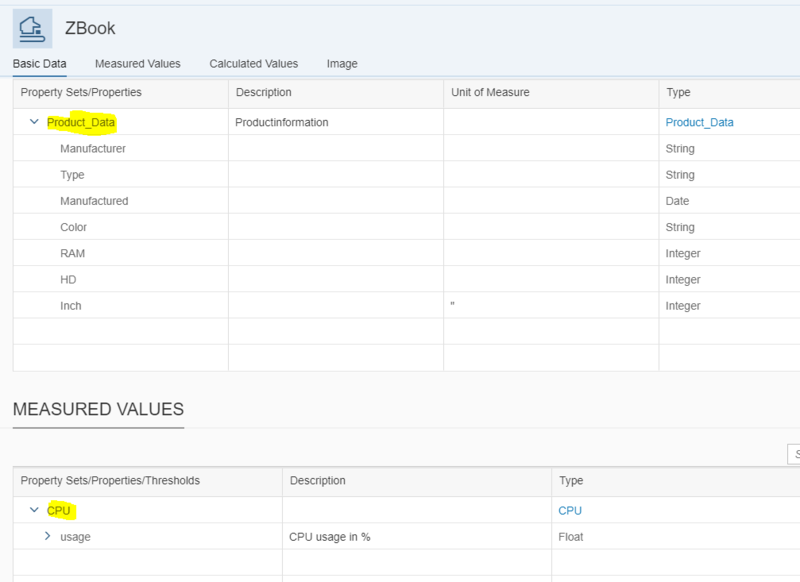 In short to connect the “Thing” from IoT AE with the “real Device” from IoT service, the matching between the capabilty (IoT service) and the property set (IoT AE) must be identical, otherwise the mapping does not work. Therefore check always the documenation. Afterwards we adding now the property sets. But for now we want only using here our own defined property set. This most interresting task will be covered in the next few lines. We connect now both “IoT worlds” (IoT service and IoT Application Enablement) ;o) together. 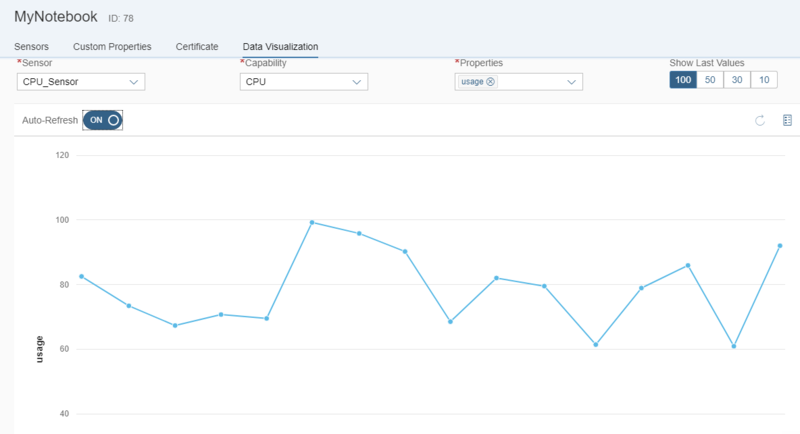 And whoot….., the “matching” between the “capabilities” (IoT service) and the “property set” (Iot AE) is correct an we got now a successfull “Data Type Match” result ! After we complete this task, we got now the unique “Thing ID”. 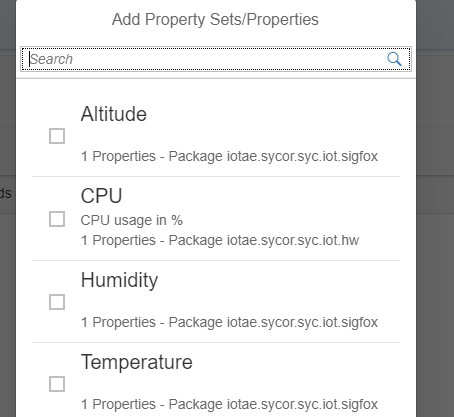 For all API fans (like me), SAP IoT AE provides a lot of API´s where we can CRUD access to our things. In the next blog we would continue the little story. 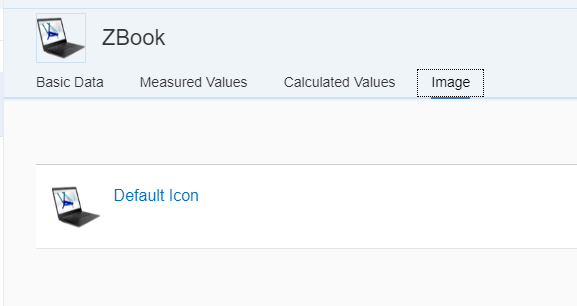 We will create an SAP UI5 application with the SAP Web IDE (Full Stack) to visualize our Data and display our things.